As the year draws to a close, we would like to look back on some of the highlights for our small Publishing House in 2017. 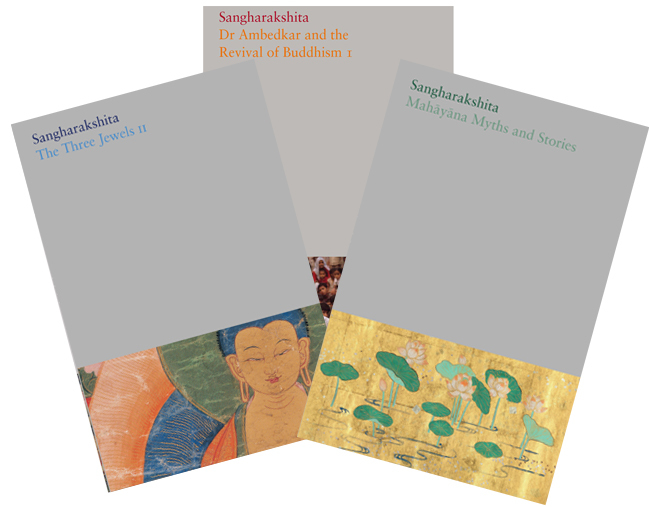 The Complete Works of Sangharakshita – Following the launch of Dr. Ambedkar and the Revival of Buddhism I, three new volumes were published in March: The Three Jewels II, Mahayana Myths and Stories, and The Rainbow Road from Tooting Broadway to Kalimpong. Nearly 200 subscriptions for the whole set of the Complete Works have been taken out, with the Hardback + eBook option as the most popular. Subscribers will receive four new volumes in March 2018, due to the hard work this year by the editorial and production team. Bhikkhu Anālayo’s newest book A Meditator’s Life of the Buddha: Based on the Early Discourses has just been released with a foreword by Jack Kornfield. 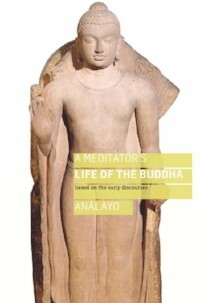 By focusing on the Buddha as a meditator, Anālayo seeks to provide inspiration and guidance to all meditators, of any tradition and of any level of experience. Thanks to our sponsors for contributing nearly eighty percent of the production and publication costs for Mindful Emotion, and more than half of the costs for A Meditator’s Life of the Buddha. With the funds we’ve saved by running the sponsorship campaigns, we’ve been able to reprint quite a few books which were going out of stock. 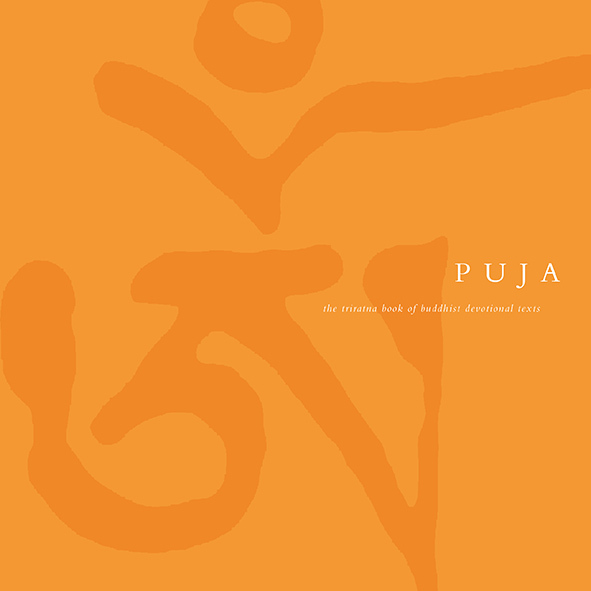 Puja: The Triratna Book of Buddhist Devotional Texts has been reprinted, with an updated Order precepts page, and a new, gold cover. Author Interviews – We heard straight from the authors in interviews with Paramabandhu on Mindful Emotion, and Vajragupta on his upcoming new book Wild Awake. 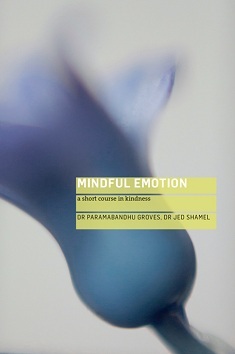 Editor Vidyadevi shared her thoughts on the Complete Works, and Priyananda spoke about his personal connection with Bhikkhu Anālayo’s recent book Mindfully Facing Disease and Death. These are available as free podcasts. New Staff – We are happy to welcome Amanda Katz to the Windhorse Publications team. She is our new Customer Service Assistant. This is a new role, as our Publishing Controller, Michelle, was covering customer service on top of book production, and the work in both roles has increased in 2017. We also enjoyed hosting an intern from Anglia Ruskin University, Philip Sims, for six weeks. We’re Triratna’s main publishing house, so we were thrilled to take part in a video commemorating the 50th anniversary of the founding of this Buddhist movement. We’re looking forward to 2018, with the launch of Vajragupta’s new book inspired by his solitary retreats, Wild Awake: Alone, Offline & Aware in Nature. The book will be released in late February. We have a new, special offer: sponsor it to receive the paperback a month before release (by the end of January). We hope all our readers have a wonderful end to 2017.